Innovation and customer-centricity have always been the driving forces at ELATEC. 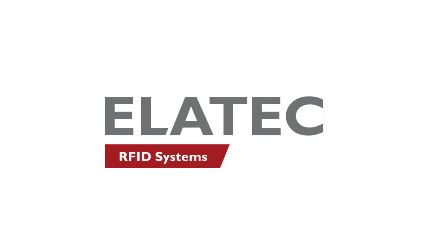 The company was founded in 1988 near Munich to sell electronic components and RFID products, but by the beginning of the 2000s, the company’s had developed its own RFID solutions – a specialization for which ELATEC is now internationally known. Throughout its history, it has been a company that combines “Made in Germany” with a startup mentality, providing its customers with both stability and flexibility. ELATEC sets new standards in support, too: Its many years of experience and international presence ensure a high level of availability and modifications on short notice – just what you expect from a truly reliable partner.